Your cat or dog will enjoy exploring their home from home with all the comforts of your own property. 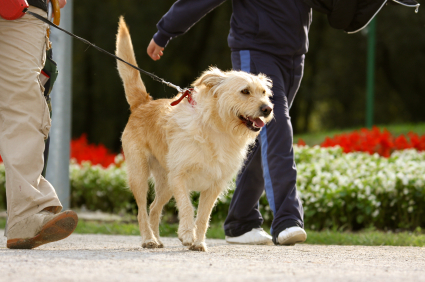 Diets are accommodated, medication administered and there are plenty of opportunities for your pet to play. All animals have their own individual unit. One to one playtime is provided and only animals from the same family can be mixed together. A large range of wet and dry pet foods is available, if you would prefer that they are fed the same as at home, please let us know at the time of booking. We offer a pick-up and drop-off service for both cats and dogs. To speak to someone direct about the dog Kennels and Cattery services we provide, call today on 01695 421 405.